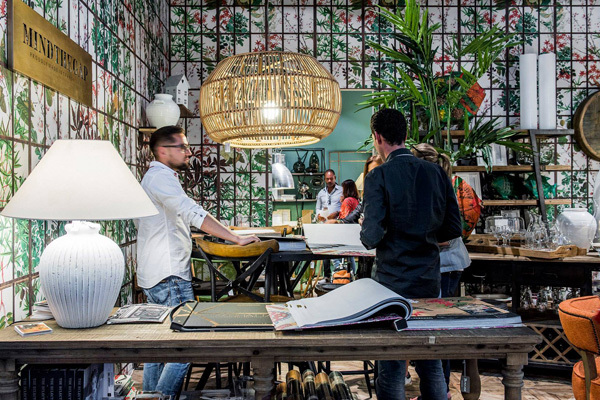 The festive season is looming; but the design industry never sleeps. With Christmas just around the corner and the final leg of the year fast approaching, don’t forget to catch up on the latest industry news and upcoming design events for December! 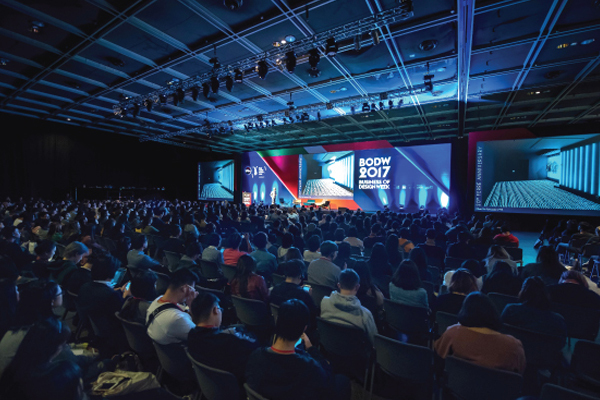 Asia’s premier annual event on design, innovation and brands since 2002, Business of Design Week (BODW) organised by Hong Kong Design Centre brings some of the world’s most outstanding design masters and influential business figures to Hong Kong. It provides a valuable platform for business and creative leaders to exchange ideas, network, and explore new business opportunities. This year’s summit will take on the theme of ‘Think ∙ Collaborate ∙ Create’ and be presented in collaboration with partner city Melbourne, cited as the world’s most liveable city by the Economist Intelligence Unit for seven consecutive years (2011-2017). The event features more than 70 speakers from over 15 countries and regions to present the latest industry insights and to promote the advancement of the creative industries. 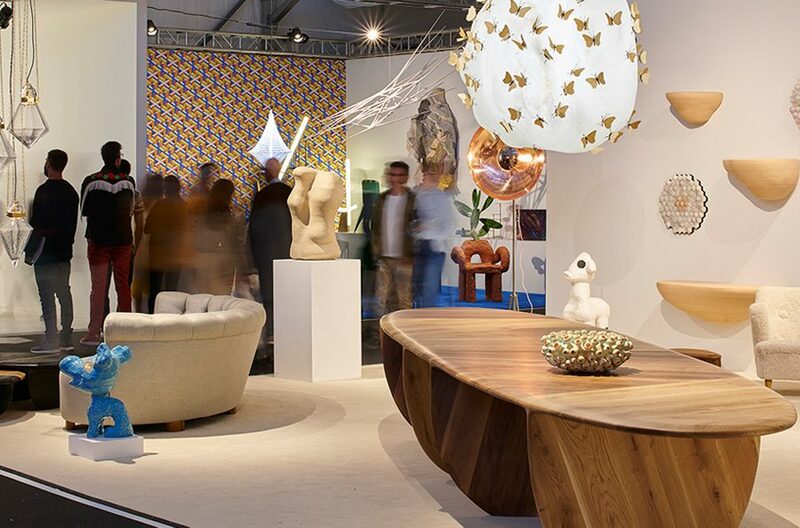 The 3rd annual South Florida edition of the International Contemporary Furniture Fair (ICFF) will take place at the Fort Lauderdale Convention Centre. 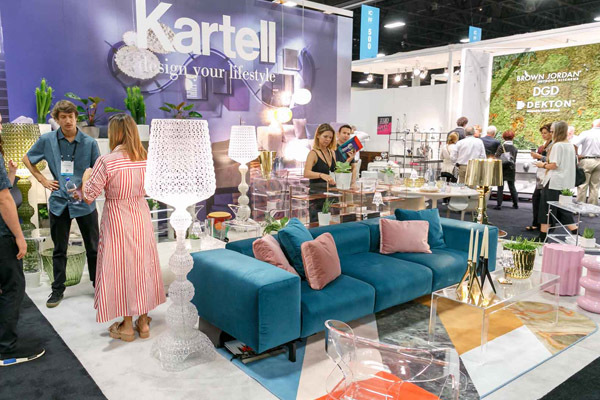 The ICFF South Florida is the natural extension of ICFF NYC, attracting over 3,000 interior designers, architects, retailers, developers and distributors to the Caribbean, South Florida, and Latin American markets. Offering an unparalleled opportunity to view innovative design trends from all over the globe as well as interactive, educational programming led by some of industry’s top leading designers and icons. Design Miami is the global forum for design, bringing together gallerists, designers, curators and critics from around the world to celebrate and promote collectable design. 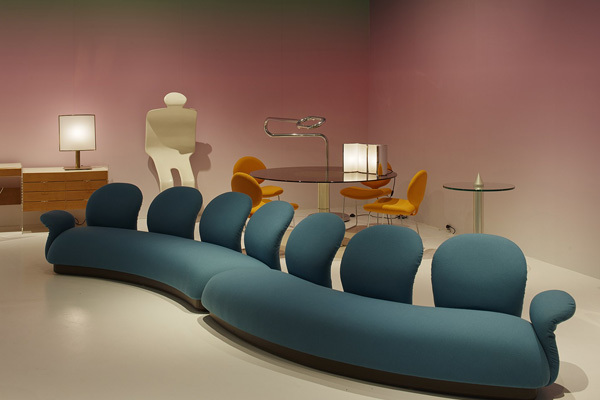 It is more than a marketplace for design, where the world’s top galleries gather to present museum-quality exhibitions of twentieth and twenty-first century furniture, lighting and objets d’art. Each show balances exclusive commercial opportunities with progressive cultural programming, creating exciting collaborations with designers and design institutions, panels and lectures with luminaries from the worlds of design, architecture, art and fashion, and unique commissions from the world’s top emerging and established designers and architects. Maison&Objet are organising a breakfast meeting on Thursday 6th December at 8.30am – 10.30am for a small selection of Edinburgh based interior designers to exchange and share their views on the latest evolutions of the design industry, as well as offer their opinions and advice on how to improve the show. Held at The Balmoral Hotel, the organisers believe that first-hand perspectives, experiences and opinions from designers would add great value to this meeting for an insightful and progressive discussion about design. 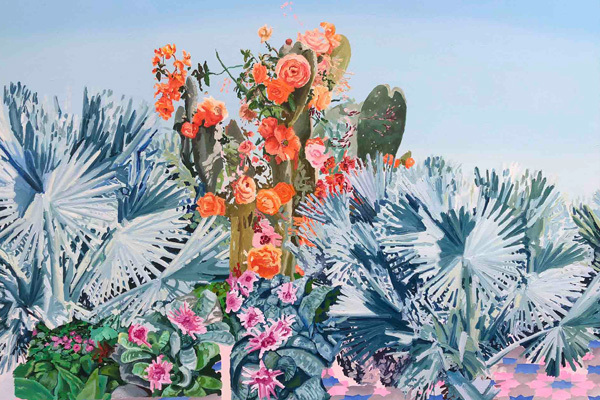 The international boutique art consultancy and concierge, Velvenoir offer SBID Members complimentary art consultancy services and access to a curated, in-house art inventory with expert guidance. This strategic partnership allows interior designers to work directly with a variety of art consultants saving valuable time and money for residential, hospitality and commercial projects. Velvenoir are now also offering an exclusive trade discount of 10% to SBID Member’s art acquisition from any piece of art within their November selection.